If you like this free game, try Murder in New York. 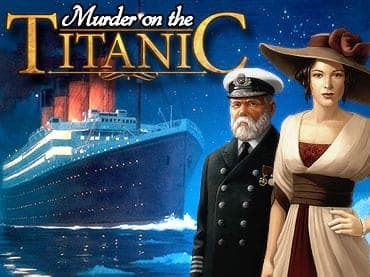 - Board the luxury liner on its fateful voyage to investigate a murder. If you have questions about Inspector Magnusson: Murder on the Titanic game, please contact us using this form.